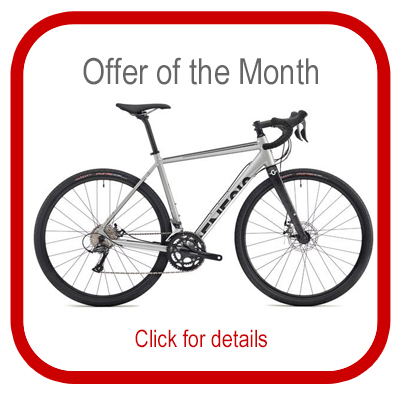 Welcome to Aerocycles – A cycling store run by cyclists, for cyclists. 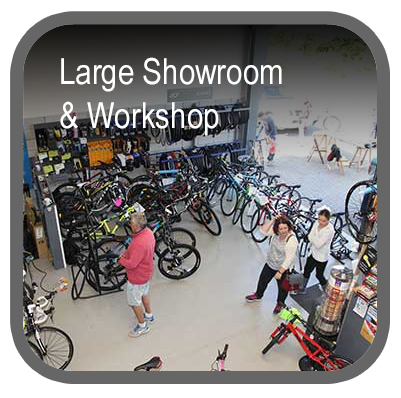 We supply everything cycling related, from entry level quality road bikes to high end mountain bikes, from bicycle pumps to Sat Nav systems – the choice at Aerocycles is extensive and all at highly competitive prices. Our shop is a community, full of like minded individuals, so by becoming an Aerocycles customer, you are also becoming part of the community. 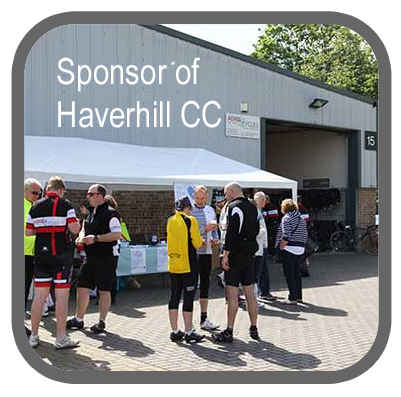 Come and see us, or give us a call to discuss your cycling needs – tea and biscuits are free! We are delighted to offer 0% finance on larger purchases – please ask in-store for more details.